One of the first developments built in Rancho San Clemente, Montego features single family homes that are some of the best deals in the area. Montego is perched on a tier overlooking the city of San Clemente and provides panoramic ocean, hill and city views. Montego is located off Calle Del Cerro and is a series of connected neighborhoods with multiple cul-de-sacs. Montego features single family homes that range from 1,363 to 1,897 square feet. The Spanish-style homes offer 2 to 4 bedrooms, 2 to 3 bathrooms, and 2-car attached garages. Montego offers some of the best deals on Rancho San Clemente real estate, with homes starting in the mid $500,000s and topping out in the mid $700,000s; HOA dues are $126 per month. 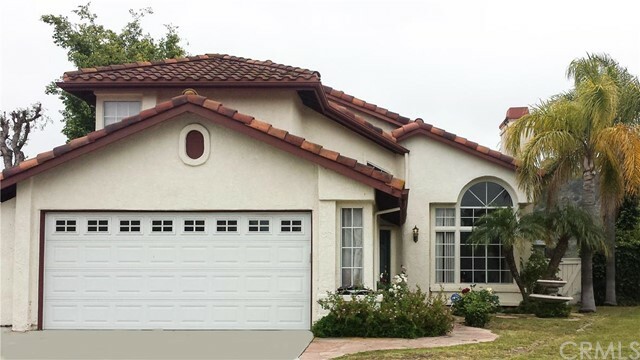 Montego is close to Rancho San Clemente Park, Clarence Lobo Elementary School, and the private RSC Tennis and Fitness Club. Montego is perched on a tier overlooking the city of San Clemente and provides panoramic ocean, hill and city views, with Catalina Island visible in the distance. Montego is situated in one of the most convenient locations of Rancho San Clemente; the streets are high enough above lower obstructions where the views can be fantastic, yet you are not far from Avenida Pico and its freeway access and multiple shopping centers. The homes are some of the smaller options in Rancho San Clemente, but many have been upgraded due to the age of the homes (most were built in the late ’80s). HOA dues are on the lower side for this area, and the variety of floor plans can satisfy a range of tastes. Those looking for a single-story floor plan will find few tracts in Rancho San Clemente with more of these options than Montego.